While virtually every school kid counts the days to the school summer holidays, for virtually every parent it’s the most demanding six weeks of the year. If money is no object keeping the kids entertained is pretty easy – but if you’re on a budget (as most of us are these days!) fear not, we’ve come up with a great list of low-cost, fun things to do in and around Bridlington over the summer. Flamborough Head – watch the emergency services practising their clifftop rescues, watch seals swimming just off the shore, or take a tour of the lighthouse for just £10.50 for a family ticket. 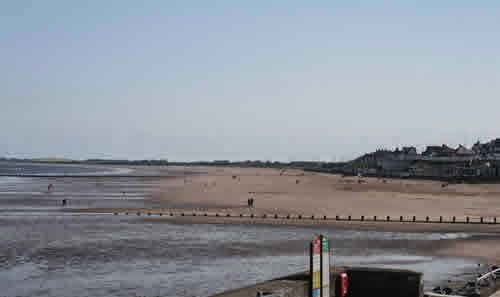 All of the suggestions above are within easy reaching distance of South Shore Holiday Village, which is an ideal base for a summer holiday in this beautiful and historic seaside town. For more information on what’s on locally over the summer holiday period, visit our website southshoreholidayvillage.co.uk. 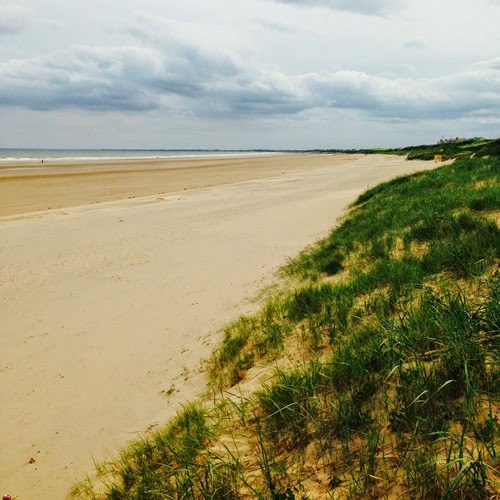 Ever considered buying your very own holiday home on the Yorkshire Coast? Visit our new website yorkshirecoastholidaychalets.co.uk for details on our wide range of holiday chalets for sale – with prices from £9,000 to £39,995 you’re sure to find something to suit your budget!